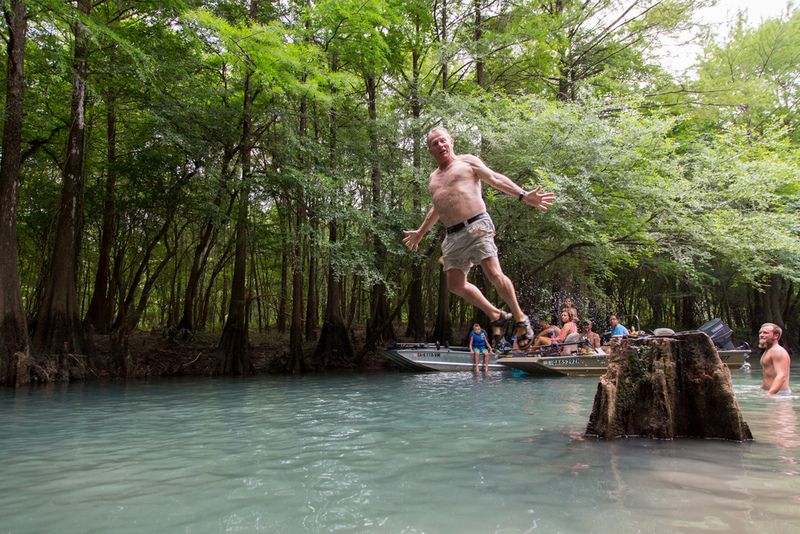 Join the Georgia Conservancy as we return to Spring Creek in Seminole and Decatur counties for the 3rd year on August 17-19, 2018. Spring Creek, a natural tributary of the Flint River, meets the Flint and the Chattahoochee River at Lake Seminole in extreme Southwest Georgia. Cottages and primitive camping at Seminole State Park are offered to paddlers wishing to stay the weekend. Our Saturday paddle will begin at US Highway 84 in Brinson, Georgia and conclude at Smith Landing, 7.5 miles downstream. 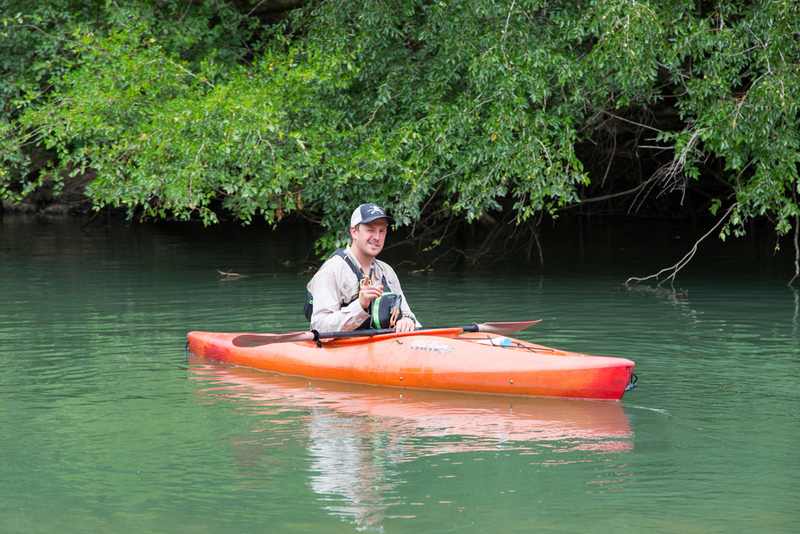 Paddlers will enjoy crisp spring waters and bottomland swamps during their time on Spring Creek. This paddle is in June, so be prepared for many stops to cool off. On Sunday morning, trip participants are welcome to join the Georgia Conservancy for lunch and a farm tour at White Oak Pastures in nearby Bluffton, Georgia. "White Oak Pastures is a 150 year old multigenerational family farm that cooperates with nature to produce artisan products. We work hard to ensure that all of our production practices are Fair, Sustainable, and Humane." The work of White Oak Pastures was recognized at the Georgia Conservancy's 2012 ecoBenefete, as we honored owner Will Harris III as our Distinguished Conservationist. In-kind donors and local food producers we will be enjoying during our weekend on Spring Creek: Sweetwater Brewing Company, American Spirit Whiskey and Cafe Campesino Coffee. *For our paddling trips, we facilitate a shuttle for all participants. We ensure that the majority of boat carrying vehicles are waiting at the takeout, ready for participants when they get off the water. Details will be explained during our pre-trip emails, and plenty of shuttle instruction is provided in the field. We never leave anyone behind! Did you know? 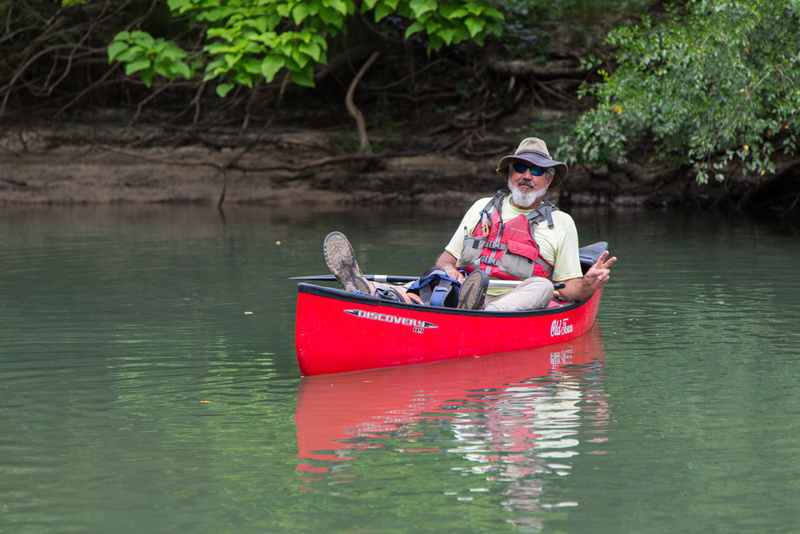 Georgia Conservancy members have the opportunity to register early for select Stewardship Trips, as well as receive a discount on a number of our adventures during the year. 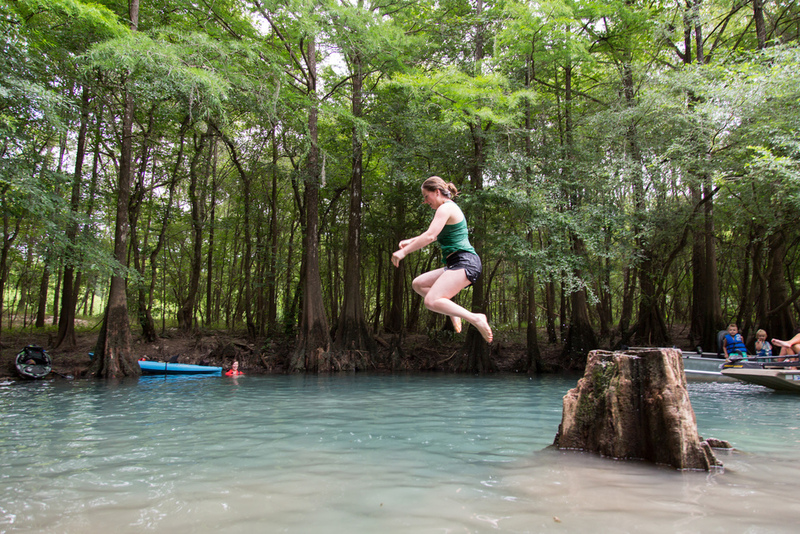 Become a Georgia Conservancy member today, or renew your membership to register on April 13! Already a member? Use your email provided promo code for early registration and to receive a discount (Live Oak Level and above) when registering for this trip. 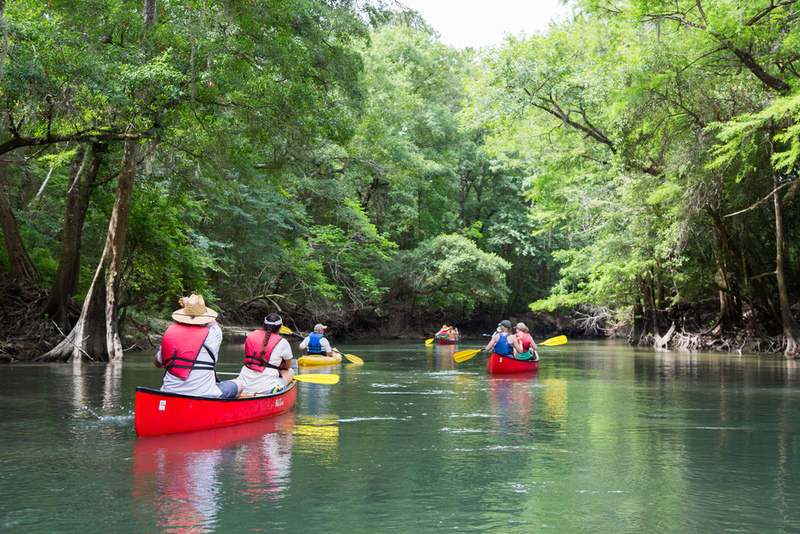 The Spring Creek Paddle is one of our twelve Heartland Rivers of Georgia trips featuring camping, paddling and stewardship in south and central Georgia. 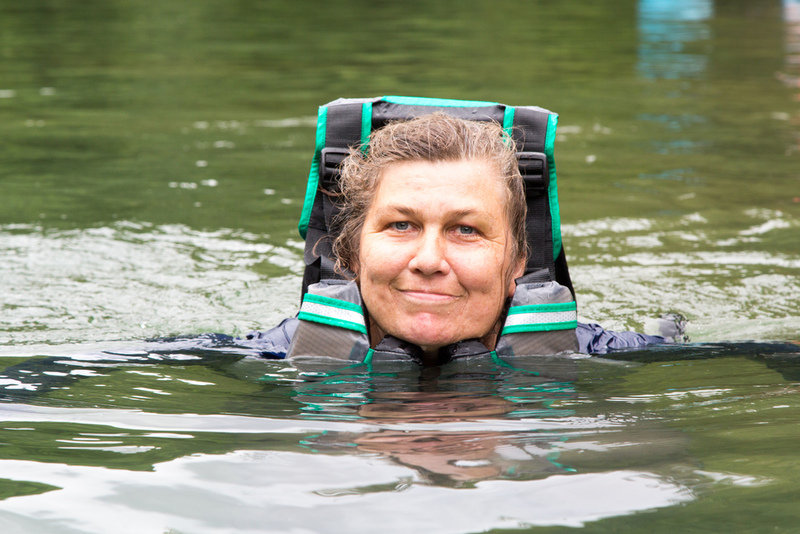 The series brings to light conservation efforts, economic development and recreational opportunities on the Flint, Ochlockonee, Ocmulgee, Ogeechee, Chattahoochee, Altamaha, Satilla, Savannah and Yellow rivers, as well as Spring Creek near Bainbridge.